Let’s face it. Learning multiplication facts is not very fun. . . Until now! 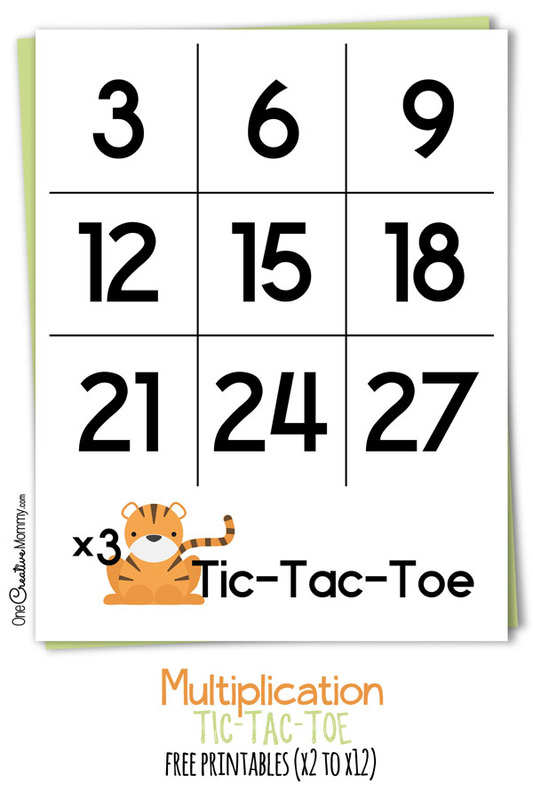 Are you looking for a way to make multiplication more exciting? Look no further. This Don’t Eat Pete Multiplication game is the perfect game for practicing multiplication facts. 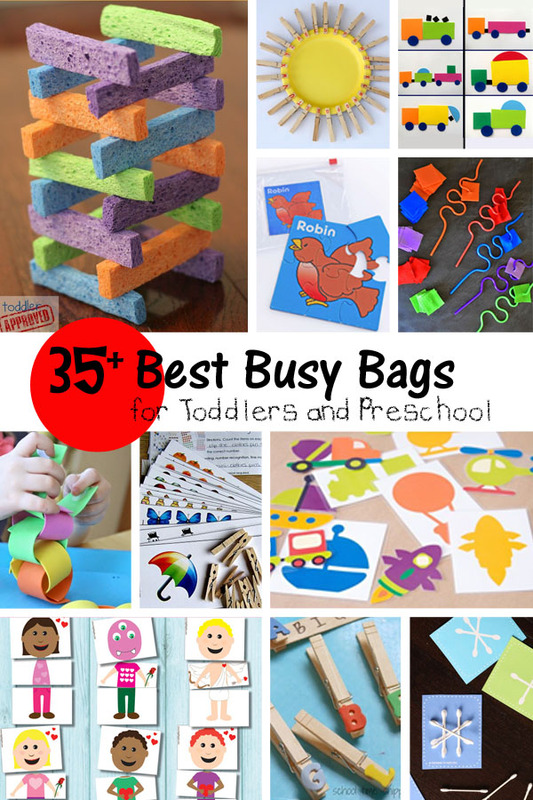 Kids are engaged in a fast-paced game with instant rewards while they practice their boring facts. And, I’ve just redesigned the graphics to make it even better! Instructions are included with the game, but you can see the directions without downloading the game by visiting this post. You don’t have to use candies for the game. You can use any type of marker. The kids can collect points to use later to earn a prize, or they can use real pennies. 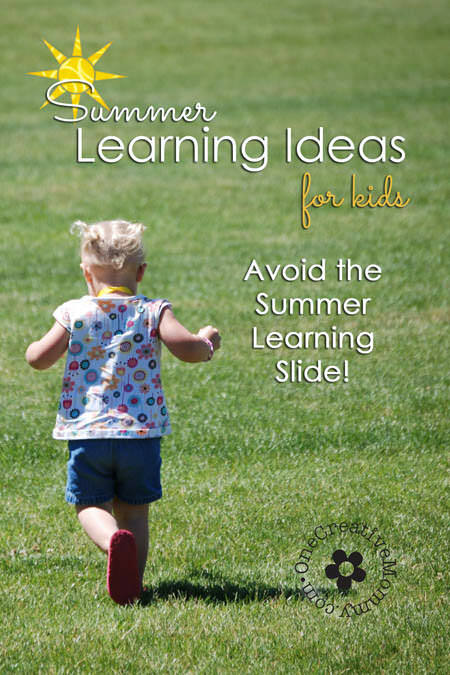 Ready to try this game with your family or your classroom? You can download a free set of three boards (x 2, x 3, and doubles) to try out. When you discover that you love the game, head to my Etsy store to purchase the full set. To download the trial multiplication game, click on the image below. Clicking will open the pdf file. You can print from there, or save the file to your computer to print later. Ready to try the full version? Click the download image below to see the full game in my Etsy shop. 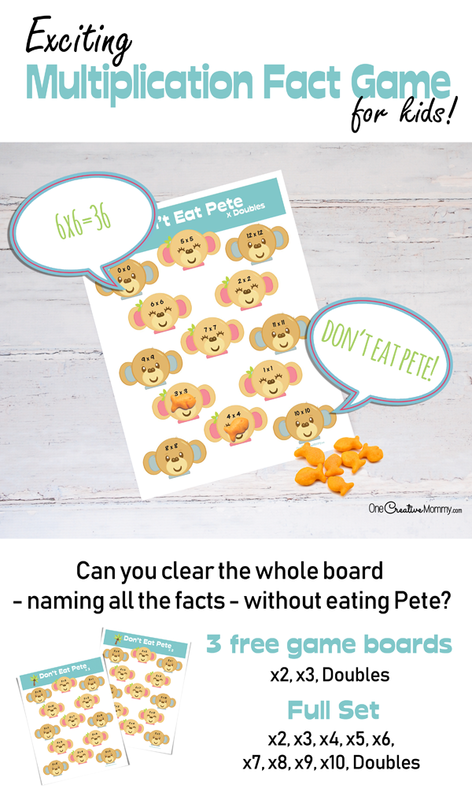 Multiplication Don’t Eat Pete is the game that started my obsession with creating Don’t Eat Pete games. My oldest daughter used this games to learn her facts, but the younger kids wanted to play, too. Soon, I had boards for addition and shapes and colors so that all the girls could play together! Now I have even more. Click here to see them all. There’s just something about playing a game that makes learning more fun! I hope you enjoy these games! Check out some of my others by clicking on the images below.